Elizabeth Jane Gildea was born to Neil Gildea and Mary Jane Ivey on April 5, 1916 in Savannah, Chatham County, Georgia. 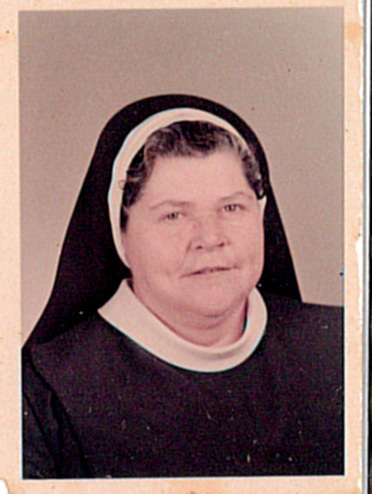 She was baptized at Sacred Heart Catholic Church in Savannah on May 14, 1916. An article in The Bulletin of the Catholic Laymen's Association of Georgia, published on September 19, 1936, p.3, mentions that her sister Mary "Mamie" Gildea, Miss Inez Coleman and Mrs. William H. Thompson, traveled to Baltimore to visit Elizabeth at the Sisters of Mercy Motherhouse where she was in the novitiate. 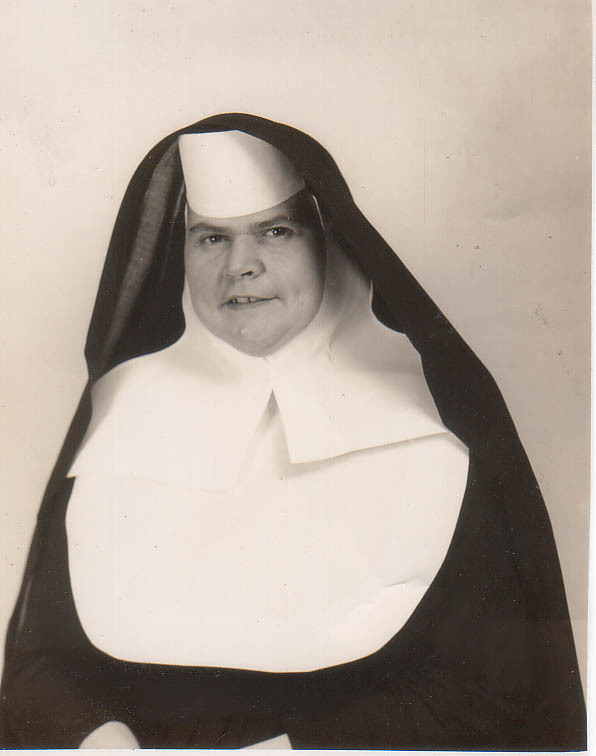 "Aunt Daria" as we called her was a member of the Sisters of Mercy and served for many years at Blessed Sacrament Catholic School and Nativity Catholic School in Savannah. It was also interesting when one of her great nephews ended up in her class! After she retired, Aunt Daria lived with her sister Florence - known to all her friends and family as "Honey" in the Gildea family home on Wilmington Island in Savannah until the two were advanced in years. 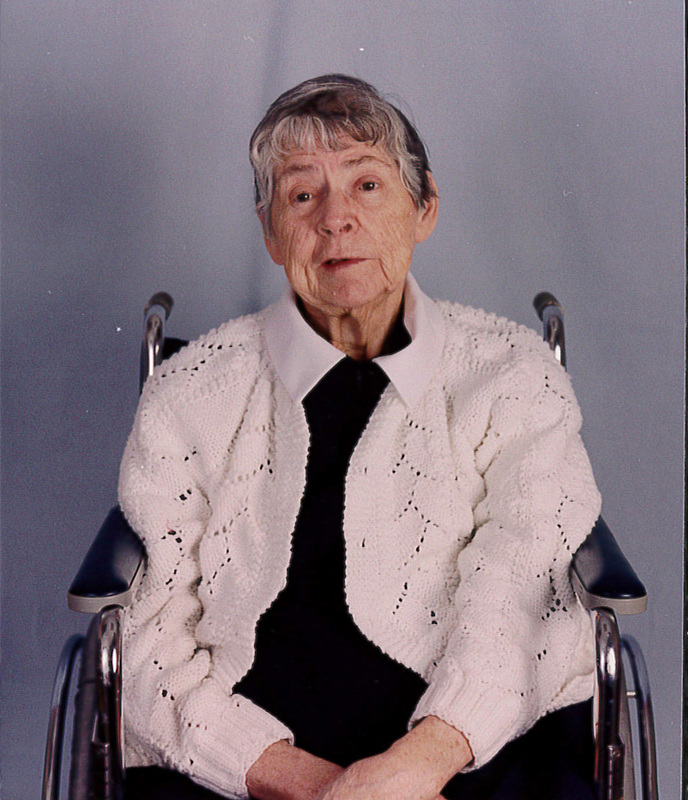 Aunt Daria lived out her final years at The Villa, 6806 Bellona Avenue, Baltimore, Maryland - a retirement home for religious sisters. We always sent Aunt Daria cards and photos even though she had lost her vision due to diabetes. The Sisters wrote and said despite this fact, she had them display all the cards and photos in her room and would ask them to describe the photos for her. They said she was an angel, always kind and sweet and would smile broadly and laugh when they described the photos and read the cards to her. 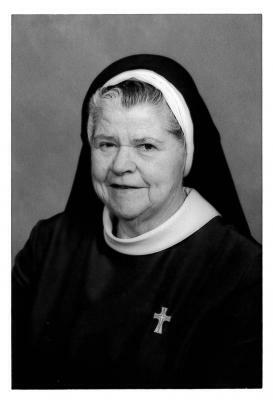 Aunt Daria - Sr. Mary Daria (Elizabeth Jane) Gildea died on March 16, 1999 at The Villa in Baltimore, Maryland. Mass of Christian Burial was celebrated at The Villa and she was buried in the Sisters of Mercy section at Woodlawn Cemetery in Baltimore. 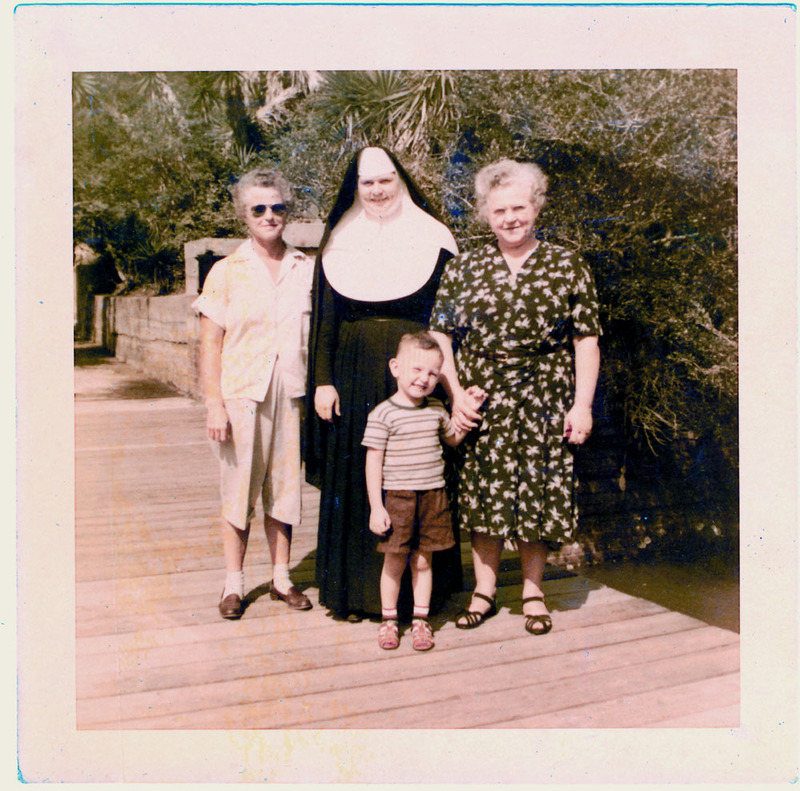 The second photo shows sisters Florence "Honey" Gildea, Sr. Mary Daria (Elizabeth Jane Gildea), Catherine Margaret Gildea Fischer and Charles "Chuck" Fischer. 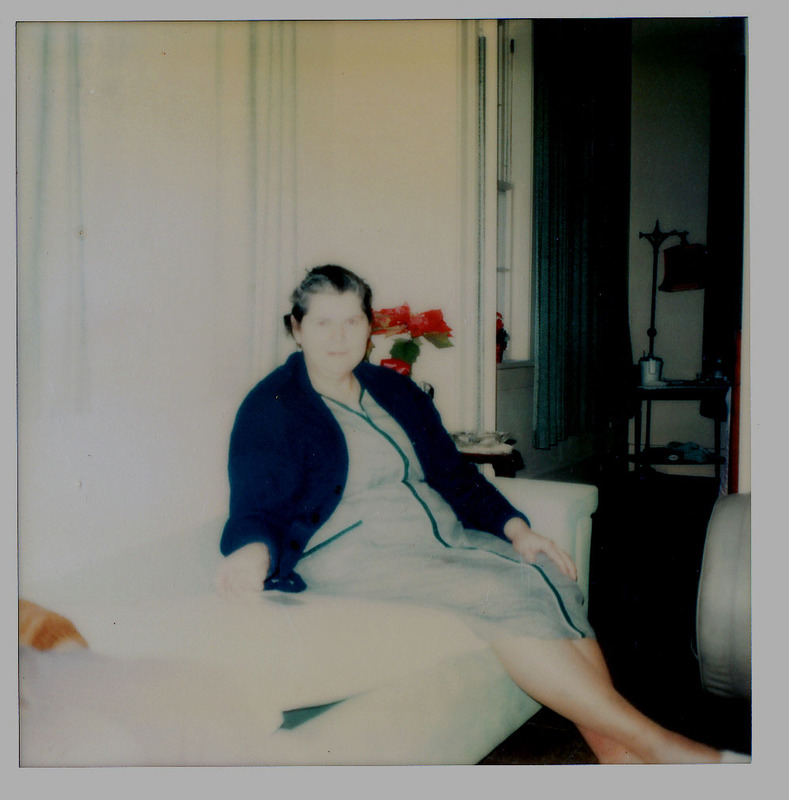 Photo three, shows Sr. Daria in the living room at the house on Wilmington Island in Savannah. 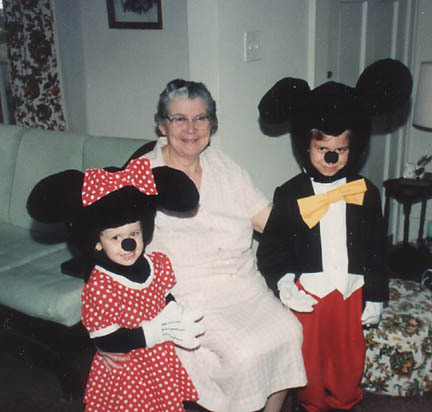 Photo four shows Sr. Daria in the living room of the house on Wilmington Island with her great great niece Ashley Erin Peters and great great nephew Christopher Peters who performed for her on a visit in 1988. 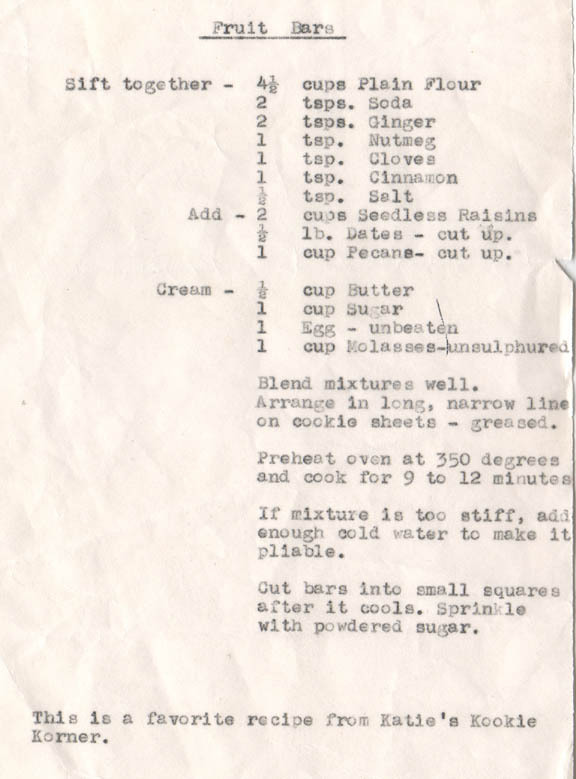 The two recipes were very special to the Gildea/Fischer/Russell clan. Sr. Daria's sister Mary was the top baker in the family, but Sr. Daria and Grandma Kate were pretty good, too! 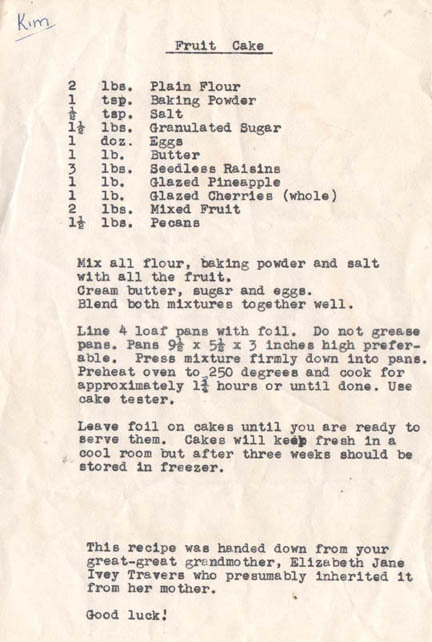 The fruitcake recipe was said to have been passed down from Sr. Daria's grandmother Elizabeth Jane Upton Ivey Travers.